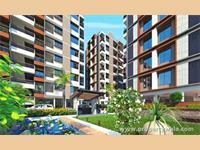 There are 89 2BHK, 3BHK, and 4BHK multistorey apartments for sale in Chandlodia, Ahmedabad starting Rs 19 lakhs to 3 crores (average rate Rs 4,237 per square feet). 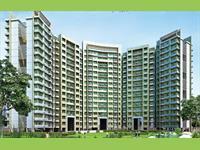 Over 59 flats are available in upcoming and resale apartment projects/societies like Godrej Garden City, Adani Shantigram Water Lily and Sun Divine -1. 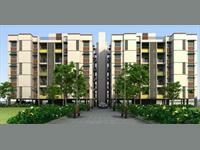 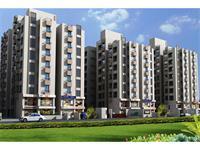 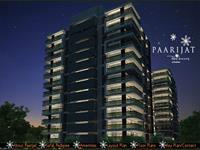 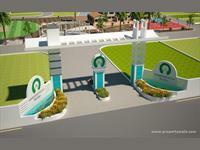 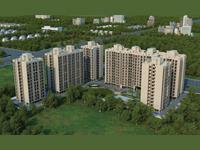 The localities nearby Chandlodia having apartments, flats are Gota Rd, Ghatlodia and S G Highway.